"I don't expect you to be one of those great people like Oprah or Mandela; I expect you to be you." Ever wondered how your life ended up so far off track from how you’d planned? 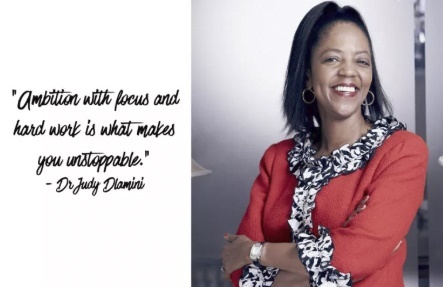 At this year’s FNB Business Women’s Breakfast, three successful women shared how they overcame hardship and self-doubt to achieve success against the odds. These are their top tips. TV presenter Leanne Manas didn’t just fall into her dream job. She started at the bottom and worked hard, over several years, to earn the recognition and experience that would get her to the next step. But although success didn’t come easily, she’s grateful for all the lessons she learnt along the way. “Nothing should happen fast,” she says. 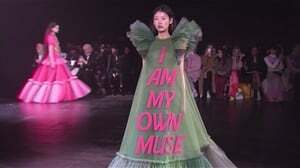 As women, we tend to spend a lot of time comparing ourselves to other people – the other moms in the school Whatsapp group who seem to have all the time in the world to do lift clubs and pack perfect lunches, the woman in the front row of your Pilates class with the crop-top and perfect abs, your sister/cousin/friend who seems to have a new car every six months. “The people who matter most are there with you,” agrees Manas, speaking about how willing we often are to give our time to strangers and acquaintances, but at home with our loved ones, we’re preoccupied with chores, to-do lists or just our cell phones. “We need to look up,” she says. But, apart from family, Dlamini also spoke about the other unsung heroes in life. “Part of our ecosystem is our domestic workers,” she says. “Let’s celebrate them and support their kids. Their kids should have a better life because they were part of ours. Early on in her career, Manas had an encounter with a female boss who told her she didn’t have what it took to make it in broadcasting. It was one of those pivotal moments in a young woman’s life that has the potential to derail her dreams and confidence. Fortunately, Manas had a supportive family who backed her as she went on to succeed in the field, regardless. Winemaker Ntsiki Biyela, owner of Aslina Wines, also had a pivotal encounter early in life. “When I told my grandmother I was going to study a four-year degree, she cried. She cried because she didn’t how I was going to do it,” she says. Biyela had grown up in a tiny village where university degrees were pipe dreams. “But she didn’t tell me that. She said, ‘You will do it. 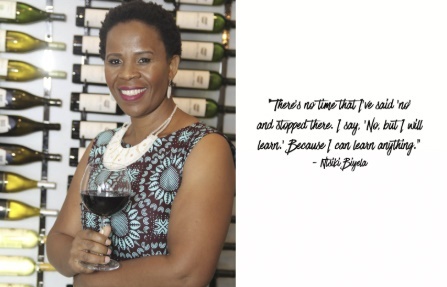 '” It took determination, sacrifice and many tears, but Biyela got her degree and went on to become SA’s first black woman winemaker. READ MORE: What made these three women fall in love with winemaking? 6. It’s ok to defer your dreams, but don’t abandon them. 7. Don’t be afraid to take the scenic route to your goal. So how did a young woman from a tiny village afford a degree? “I didn’t get a bursary,” recalls Biyela. “So I got a job as a domestic worker. 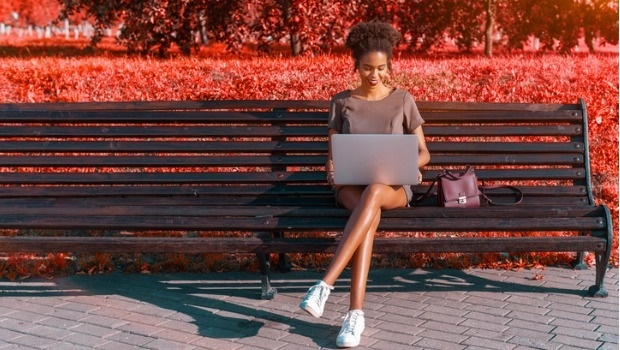 I thought, I’m going to earn money, save it and I’m going to study.” Of course, degrees don’t come cheap, but fortunately for Biyela, her employer offered to help fund her education – and she did, eventually, get that bursary. But she would never have found those opportunities had she not been willing to sacrifice. “Don’t be afraid to change position,” she says. 12. You’ll never get what you don’t ask for. Whether it’s a salary increase or help with a hectic workload, don’t shy away from asking for what you need. When Biyela finally got her bursary, it was to study winemaking at Stellenbosch University. It meant leaving behind all that was familiar and moving to a new town, with a new culture to study in a language – Afrikaans – that she didn’t speak at all.